This generally meant that, where there was no contract with an end-user, an agency worker would not be protected if they made disclosures to them. This extension was primarily implemented to protect agency workers who were provided to an end-user but whose contractual arrangement was solely with the employment agency. The Employment Tribunal decided that the claimant was not a ‘worker’ because they didn’t work for the end-user under a contract, and the end-user did not determine the majority, or the significant, terms of the engagement. However, the Employment Appeal Tribunal (EAT) determined that the extended definition of ‘worker’ means that both the supplier and end-user can substantially determine the terms of engagement for the individual to be a worker – there’s no need to compare the two or focus on who determines more terms. This means that companies who use agency workers can face whistleblowing claims from individuals supplied by an employment agency, if they substantially determine the terms of engagement because the definition of ‘worker’ is wider. 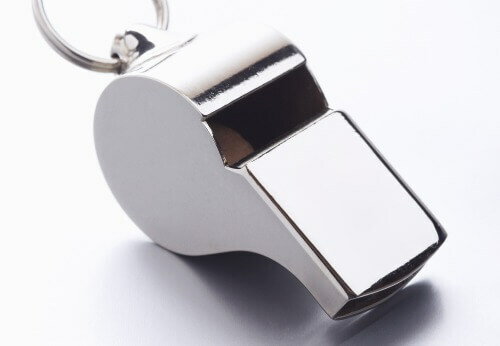 To ensure claims are not brought and are not successful, companies should be taking all protected disclosures seriously and ensure that they don’t treat whistleblowers less favourably because they’ve ‘blown the whistle’.